Stephen successfully produces the crucial momentum which allows this business to continue to flourish year on year. He is responsible for maintaining the high standard of operational performance throughout the company as well as directing strategy for continuous profitable and sustainable growth. His experience in the ground investigation industry accumulates to more than 35 years thus being the catalyst for the success of Phoenix Drilling as a whole. 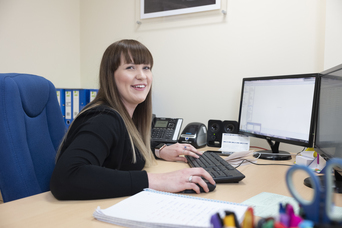 After joining Phoenix Drilling in October 2014, Samantha spent 2 years as Office Manager before being promoted to General Manager. She has guided the company seamlessly through the implementation of the Integrated Management System and health & safety accreditations. 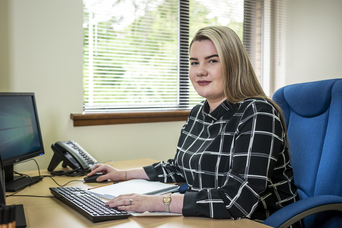 Her HND in accountancy and 7 years of experience as a Contact Centre Service Advisor only begin to skim the surface of reasons why Samantha is so valued within the team. John, one of Phoenix Drilling’s most recent recruits is a professional in the construction material testing industry. With 15 years in the field, John brings with him a wealth of knowledge and experience. He has worked on both national and multi-national levels, enabling his ability to approach challenges with a unique perspective. 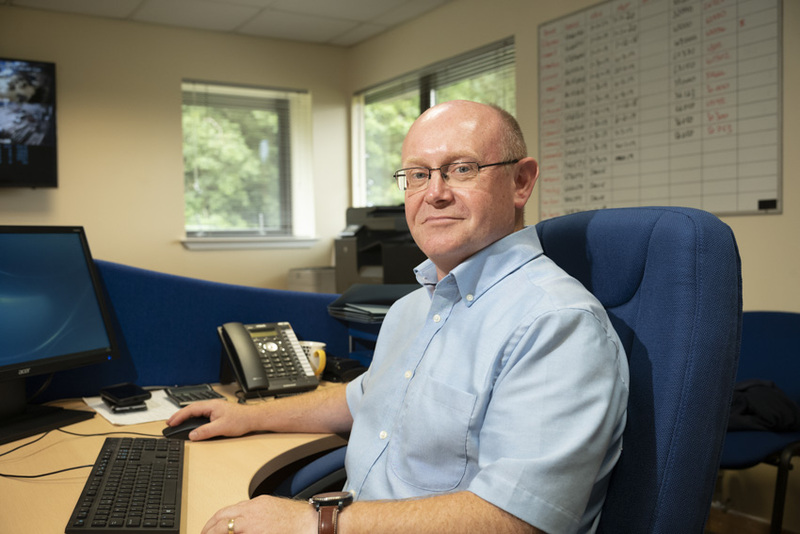 With a sum of 27 years of experience in the geotechnical industry, Ian brings with him a myriad of experience and exclusive knowledge to the company. 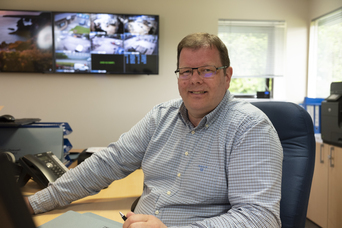 Throughout his career he has undertaken many different roles including, Operations Manager of Ground Investigation, Senior Geotechnical Engineer as well as former chair of the ICE Scottish Geotechnical Group. 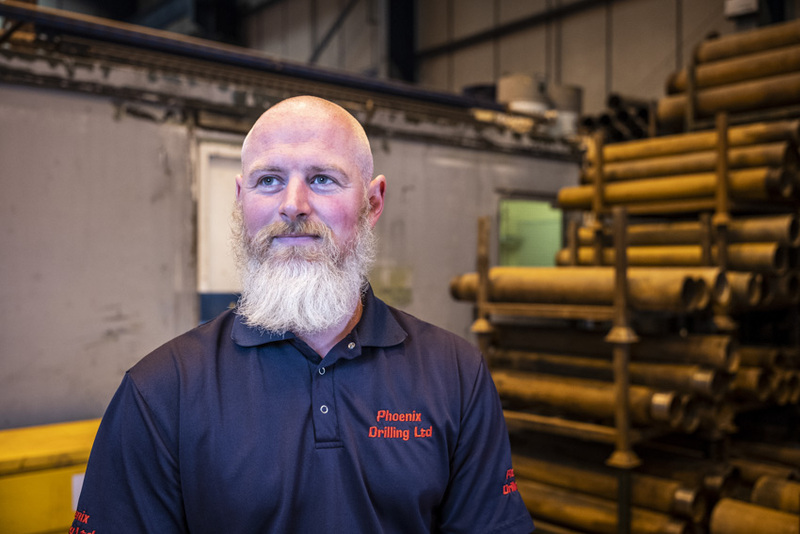 Ian’s prestigious background combined with his approachable character is what makes him such an asset to the Phoenix Drilling team. Gordon’s experience in the drilling industry exceeds well over 30 years. 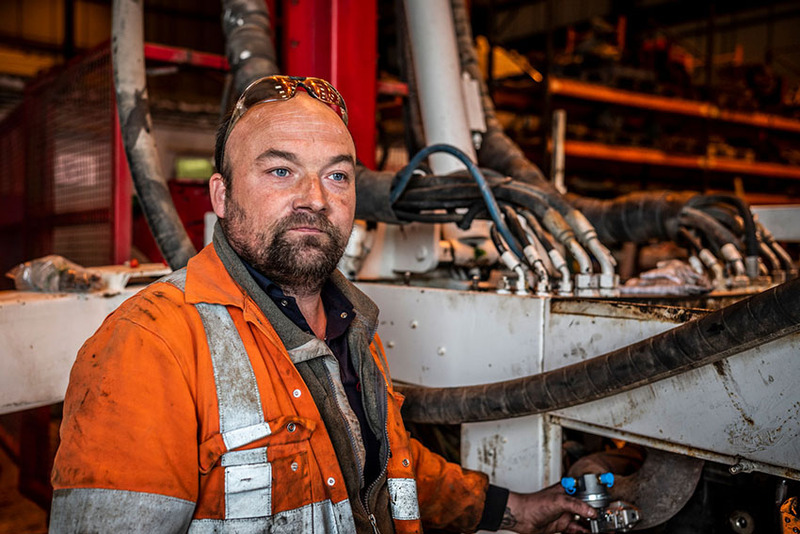 Following 20 years on site operating various rig types Gordon decided on a career change and gained his qualifications in Plant Maintenance. Taking up position of Plant Manager at Phoenix Drilling in 2014 he oversees the daily operations and maintenance of plant and site support vehicles through the implementation of crucial workshop procedures and systems. His wealth of knowledge along with his quick thinking allows for the smooth day to day running of drilling activities. With experience in both soils and rotary drilling techniques, Ross notched up in excess of 10 years in the industry. 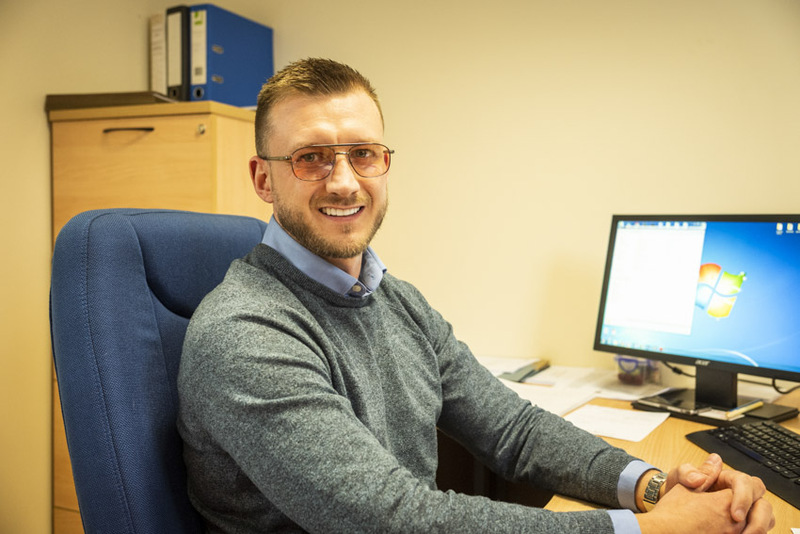 Throughout his 3.5 years working with Phoenix Drilling, it was his friendly character and punctuality which allowed him to succeed as a driller, subsequently after 2 years with the company Ross was promoted to Purchasing and Logistics Manager. This status of authority has given him the opportunity to grow in confidence as well as showcase his ability to excel as a team player. A great proportion of the company’s elevated staff morale as well as client satisfaction rates are thanks to the vivacious personality of Jillian. It is her relationship with both staff and clients which help Phoenix Drilling thrive in such a competitive industry. 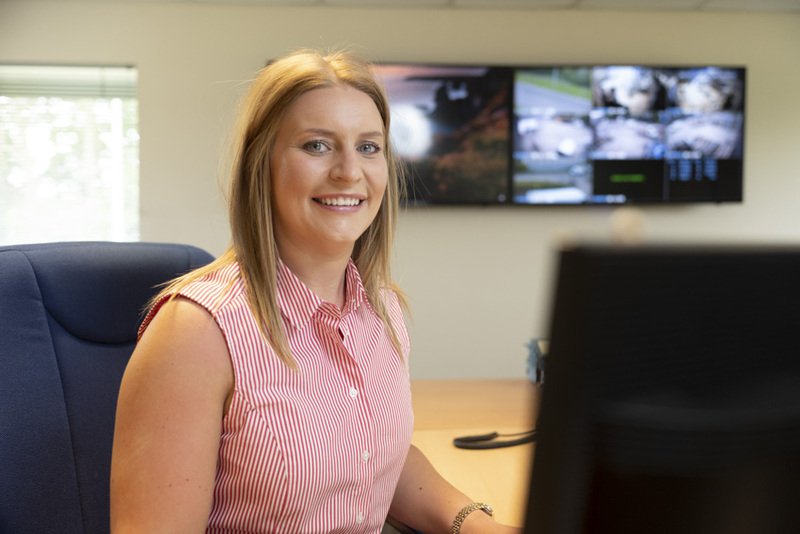 Since joining the team in October 2016, Jillian has been responsible for introducing an abundance of innovative systems which are crucial in the everyday running of the business. Currently a law student, Kirsten works part time in the Phoenix Drilling office supporting our Office Manager with administrative duties. Her knowledge of computing technology and willingness make her the perfect addition to the team and aid the flow of the daily workload.